Publications are available to order on-line using secure (Thawte SSL certified) credit card purchasing. Your credit card details are encrypted and cannot be read during transit. Alternatively you can download a printable (PDF) order form and order via post using a cheque or supplying credit card details for payment. Covering the increasing power of big pharma, at the expense of traditional health and our mother earth. 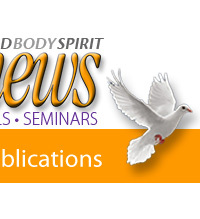 Healthy Options and Rainbownews magazines have currently suspended publishing, however copies of several issues are still available via our shopping cart, as are the range of books and booklets as shown in the publication catalogue. 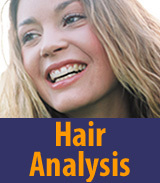 Services such as Hair Analysis and Certificated Health Courses remain available. 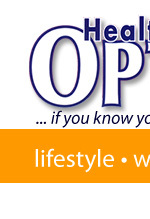 If you wish to be kept updated via a newsletter, please send your e-mail contact details to janice@healthyoptions.co.nz. Enrol and complete the courses at your own pace. No previous qualification is necessary. 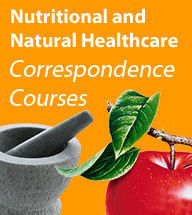 These fully certificated courses are ideal for those interested in natural healthcare and nutritional healthcare, health industry sales personnel and for the beginner, while still providing information for the more experienced. Both courses are easy to follow. Natural Healthcare and/or Nutritional Healthcare Certificates are issued upon completion. 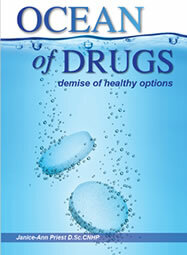 Complies with the 1981 Medicines Act. With this naturopathic hair analysis comes a seven page, confidential report identifying common pollutants and toxins, nutrient deficiencies, organ energy, viruses, common parasites and any underlying infections, etc.